“Sony Music has had a longstanding relationship with FIFA. 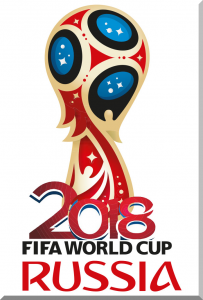 When discussing the official music for the 2018 FIFA World Cup, the objective that both organisations agreed on was a great song supported by an all-star line-up,” added Afo Verde, Chairman & CEO of Sony Music Latin Iberia. “We are very excited that Will Smith, Nicky Jam, Diplo and Era Istrefi are part of the song and working hand in hand with FIFA and our artist community in providing the soundtrack for the biggest event in the world.